Fostered with rich industry experience, we are engaged in offering Washed Mortar Sand. Universal Refractories & Allied Construction Co. Being the market leader in this field, we are efficiently committed towards offering high quality Building Construction Filling Sands. In order to deliver flawless range at clients end, the offered range is stringently tested on various parameters of quality. 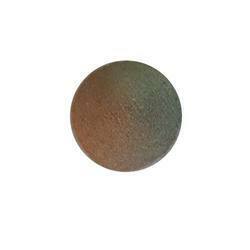 Sand is used as fine aggregate in mortars and concrete. Natural river sand is the most preferred choice as a fine aggregate material. 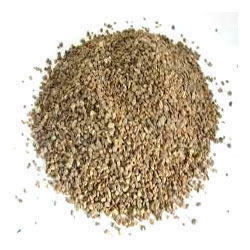 River sand is a product of natural weathering of rocks over a period of millions of years. It is mined from the river beds. River sand is becoming a scarce commodity now.